The city is in distress. You are its only hope for peace. 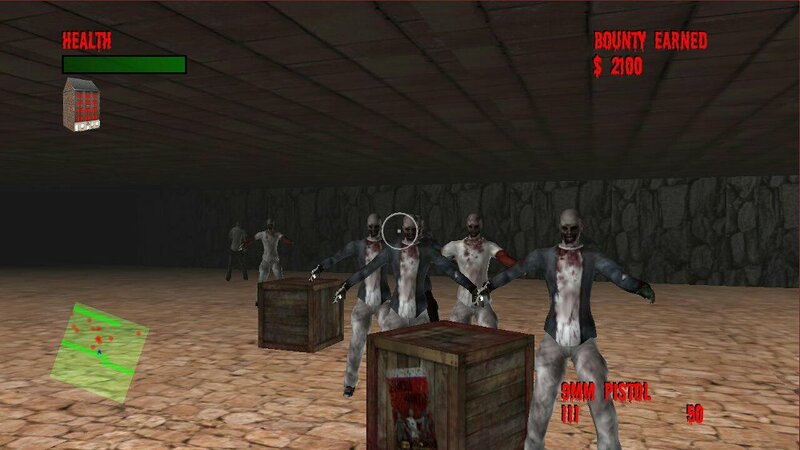 You are the Zombie Hunter and you must rid the city of the zombie plague. It is up to you to bring DOOM to the zombies. 25 floors to clear, power-up items and multiple weapon types.